No doubts, car crashes are scary. And they happen a lot. Much more than you’d think and much more than they should. According to statistics, a lot of these fatal car accidents can be avoided with simple safe driving practices. But unfortunately, only awful and heart-breaking cases can draw people’s attention to driving safely. 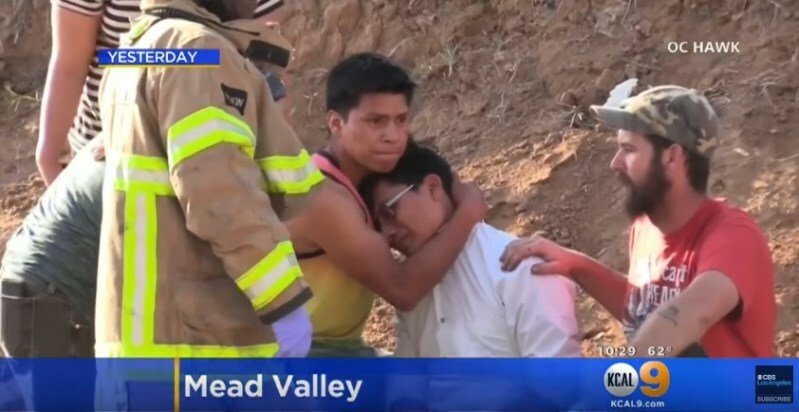 As reported by officials, two young brothers were killed in Mead Valley, California. 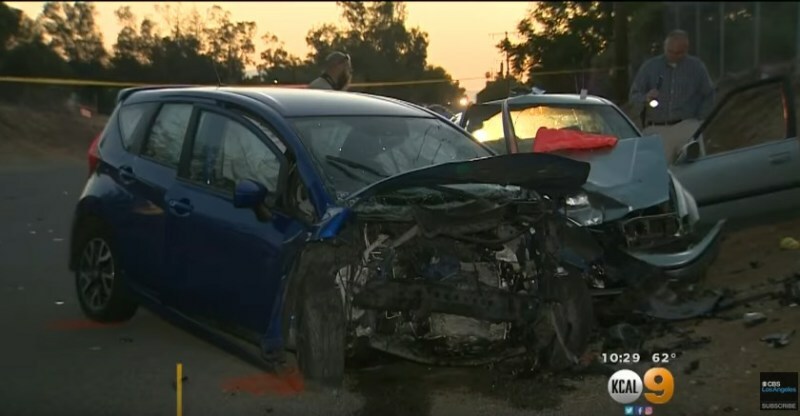 On Tuesday, a car taking part in an illegal street race slammed head-on into a vehicle where the 6-year-old and 8-year-old were in. The fatal accident took place at around 5.40pm, leaving Dominick and Antonio Gonzalez dead. 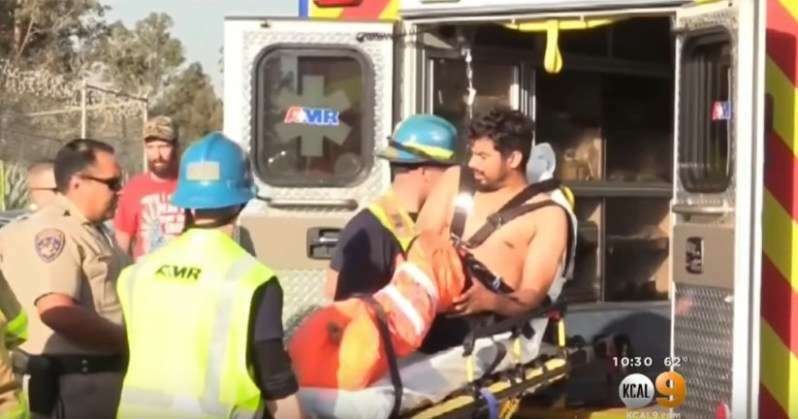 A CHP Officer, Dan Olivas said that a silver Honda Accord and a black Nissan Altima were racing each other when Accord took the wrong side of the road and crashed into Nissan Versa that was operated by Luis Gonzalez. He had just picked up his two younger siblings from the after-school program and was driving them home. 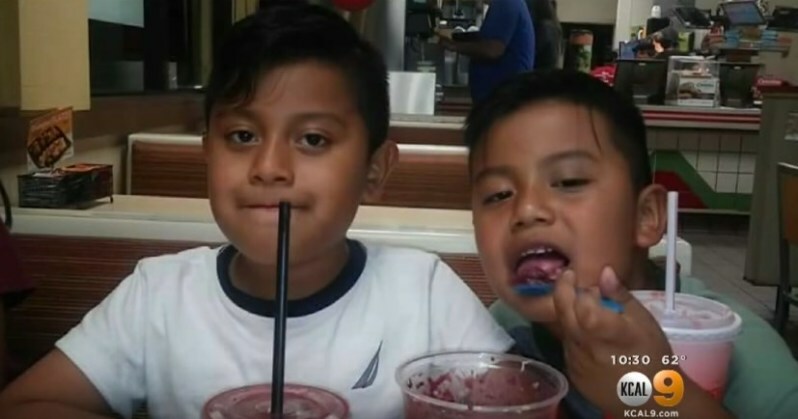 Luis Gonzalez received minor to moderate injuries and is still in the hospital while his two younger brothers were pronounced dead. Because of the street’s shape, Luis wasn’t able to see two cars coming towards him until it was too late. There has been another fatal crash, happened in Fort Lauderdale, Florida. A car caught on fire after it crashed into a concrete wall. The driver and one of the passengers, both 18 years old, died. Another passenger was thrown out of the vehicle and is now in the hospital. The speed of the car is believed to be blamed in the accident, which is currently under investigation.